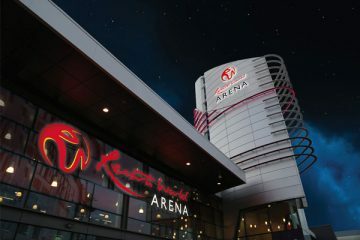 NEC Group Arenas has announced that Arena Birmingham and Resorts World Arena (formerly Genting Arena) are continuing their partnership with Free Radio for a further two years. 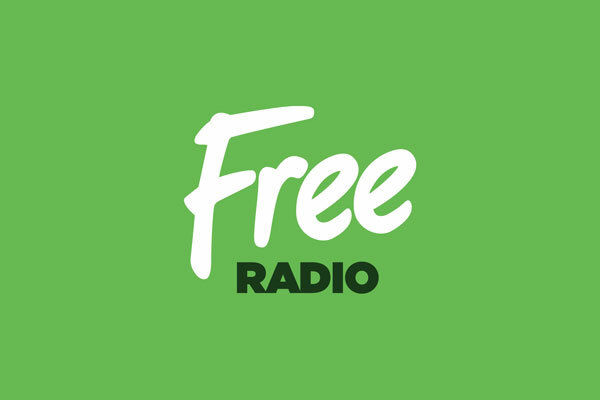 Free Radio, part of the Bauer Media Group, will carry on as the official media partner of the Arenas, extending their deal until the end of 2020. 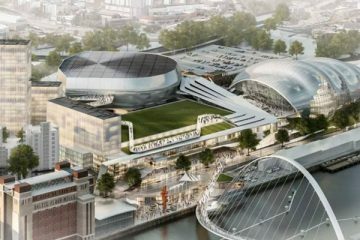 The agreement will include in-venue branding and activation opportunities, plus the rights to broadcast live radio content from inside both arenas. The announcement follows the highly successful Free Radio Live event in November 2018 at Resorts World Arena, featuring some of the biggest artists across the globe. 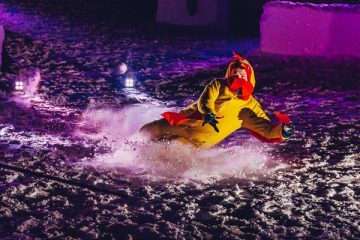 Following on from the incredible show, Free Radio Hits Live returns to the arena for a 10th year running. 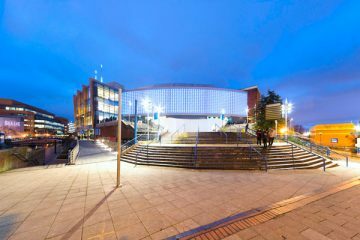 NEC Group Arenas’ eight-year partnership with Free Radio has enabled the company to develop the Free Radio Live event to the success it is today, and sell out shows have led to the production of a second show at Arena Birmingham on 4th May 2019. 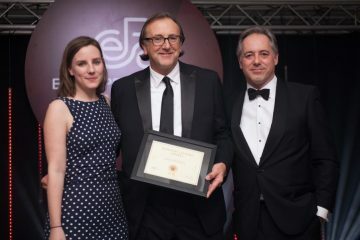 Gareth Lloyd, head of media sponsorship and sales commercial media for NEC Group, said: “It’s fantastic news that Free Radio will continue as our Arenas Radio Partner. This strong partnership was formed back in 2010, and over the last eight years our relationship has gone from strength to strength.